We’re coming up the the Chinese New Year, and next weeks Tuesday and this coming weeks Tuesday and Wednesday Meditation is going to be a special celebration of that! Full details are below, everyone is welcome. This is a one-hour meditation session that can be participated live at the times & dates below, or as a recording online. If you are participating online, then the link to the recording will be sent to you after the class. 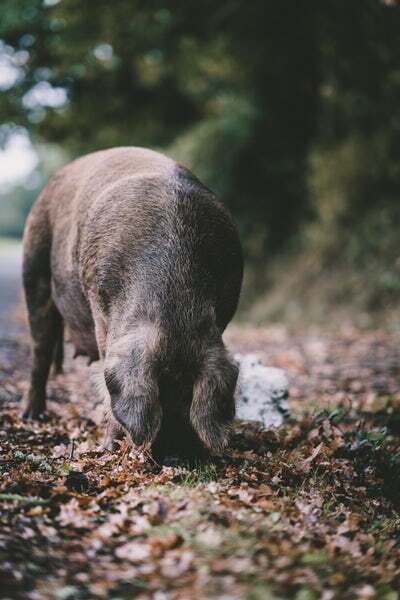 About the class: This is a meditation to welcome in the lunar new year energies, and attune to the astrological animal of the year, the Earth-pig. In particular, we will be mindfully aligning with and developing benevolence and big-heartedness, a key pig personality characteristic. Toby will be leading the meditation as a simple and profound way, with plenty of room for our own personal contemplation, inner healing and positivity building! CLICK HERE TO MAKE PAYMENT FOR THE CLASS VIA PAYPAL! This entry was posted in Class and workshop updates and tagged Chinese New Year meditation, integral meditation, Integral Mindfulness, Meditation in Singapore, mindfulness in Singapore, mindfulness meditation. Bookmark the permalink.